When my day isn't going well and I'm not sure why, I often blame it on my horoscope. After all, there has to be something, or someone, to blame for a bad day right? Everything can't be blamed on Murphy's Law. In all honesty, and disclosure, I don't believe in astrology. That doesn't mean that I'm not entertained by it. Every now and then my daily horoscope will say something that actually happens and I hear strains of The Twilight Zone in my head. I'm a Scorpio. 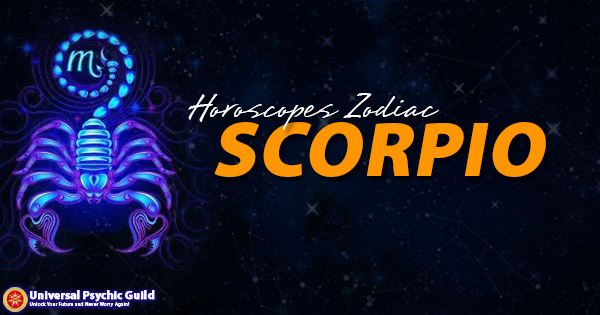 If you believe in astrological signs then you know all about Scorpios. According to this website Scorpio-born are passionate and assertive people. They're said to be determined,decisive, and always searching for the truth. All of that sounds great on the surface. I'd even like to think it describes me perfectly. But I'm more logical than that. Those same attributes can also be applied to others with different astrological signs. My perfect partner is supposed to be Taurus, but guess what? I've been married to a Sagittarius for 41 years now and life only gets better every day. When I start my day off bad, which doesn't happen too often, and things seem to get worse as the day progresses, I have to come up with a reason why (a Scorpio thing?). I'm usually too stubborn to take the blame for my rotten day.That's when I become a believer in astrology long enough to shift the blame onto some planet in the wrong house. Just when I think I do have some Scorpio traits, I read about others - like saving money and making careful decisions before investing in something - and I KNOW that's not me!